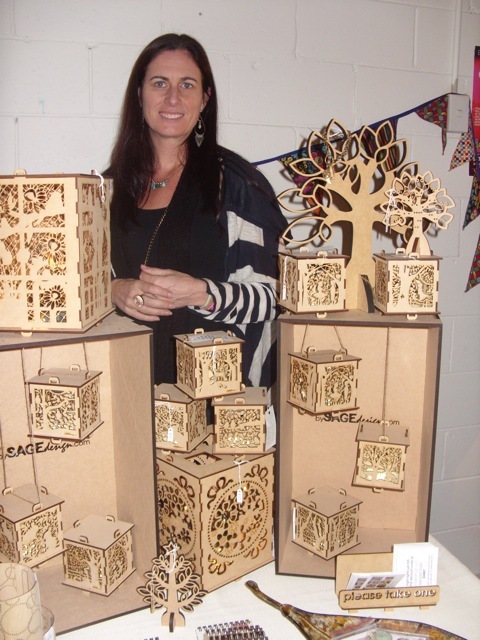 A stone's throw from Nobby's Beach is the The Rabbit & Cocoon Arts Precinct - "a multi-arts hub based on the Gold Coast". It consists of 14 warehouses with studio and creative workspace facilities. 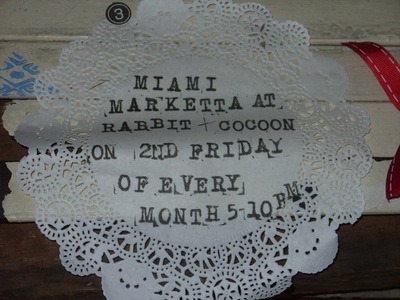 It is the venue for the Miami Marketta, a market which runs on the second Friday of each month, from 5 till 10pm. You'll find food stalls, live local music and a rich variety of things to buy. 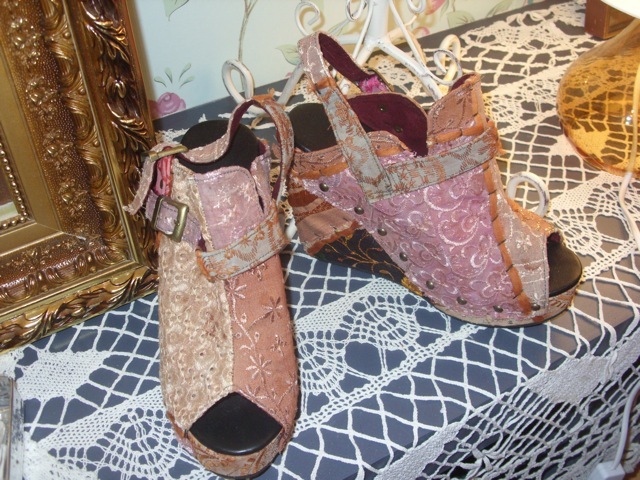 The range on sale is an interesting mix of new, old, handmade, stylish, vintage, bohemian - the list goes on. 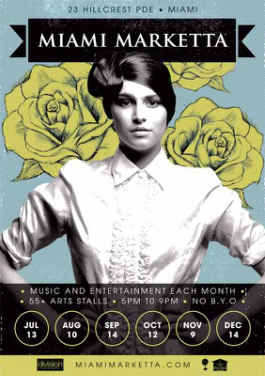 The arts, food and fashion market bazaar has live music which creates a vibey atmosphere. 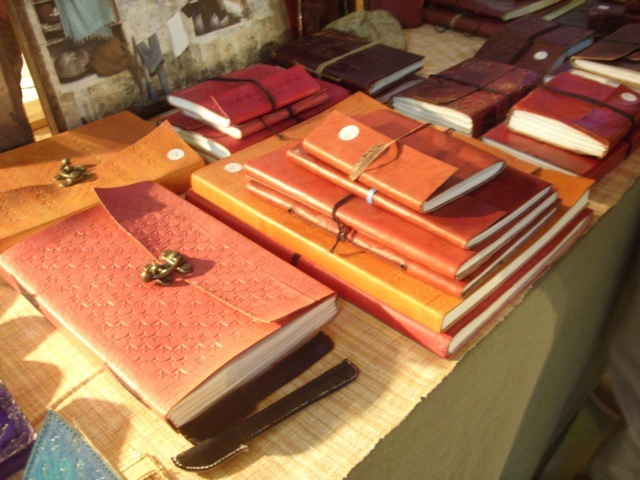 Items that particularly caught my attention were simple yet beautiful handcrafted leather bound books which are made in a village in North India. Nightlights created by lazer cutting create exquisite wooden boxes which have been cleverly illuminated by a battery light in the lid. 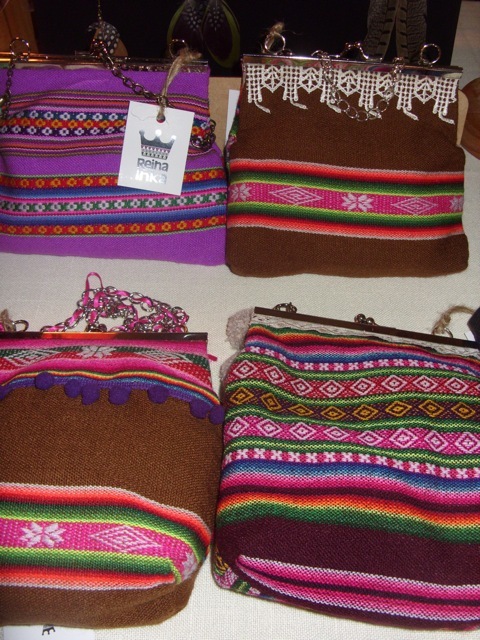 The detail in the designs is stunning. There's the Love Street Collection, don't miss their shoes. 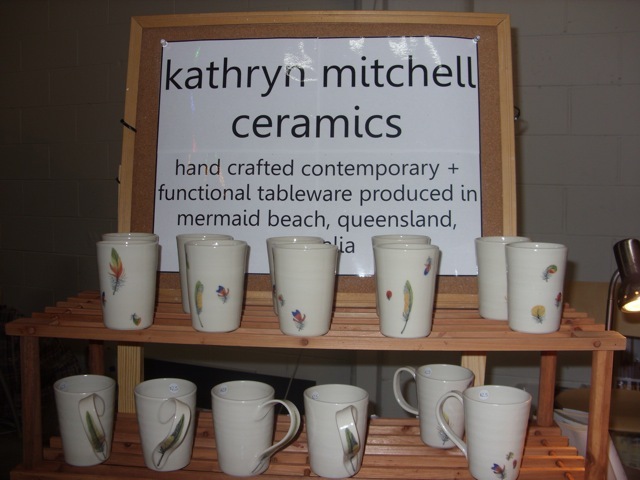 Lala Designs posters which are great, Reina Inka's gorgeous bags and Kathryn Mitchell's ceramic tableware to name but a few. Kathryn's ceramic work is also in the gallery at the Gold Coast Potters (Clay Art Benowa). Click here for related article. 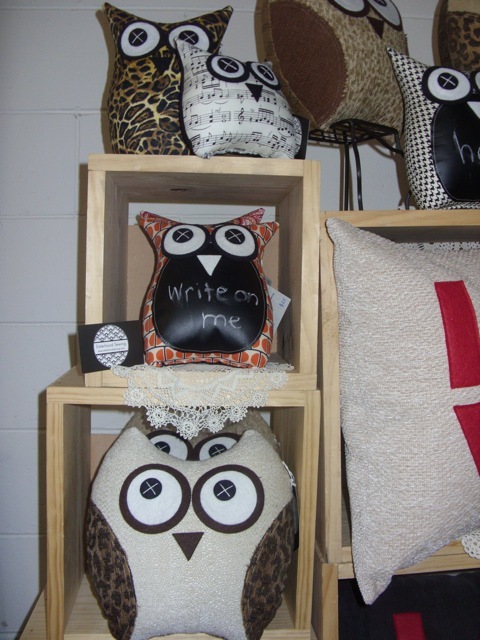 At the Miami Marketta, you will also find the creative Sisterhood Sewing owls with personality. The mix of stall holders offers an entertaining evening with lots to look at. A plus is the ATM machine located in the midst of the stalls so if you are tempted by a purchase there's a convenient way to access your money. If you are looking for a different market experience, give the Marketta a try.